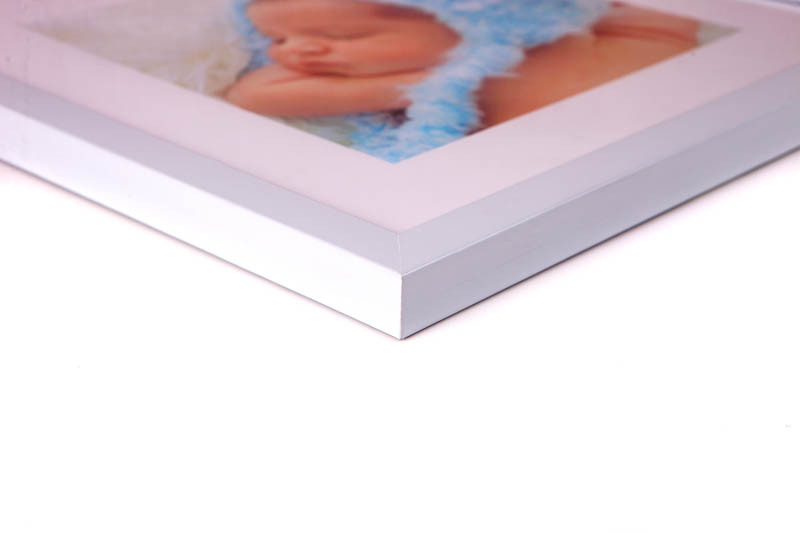 Your photos are printed in high resolution on our stunning high quality fine art paper. 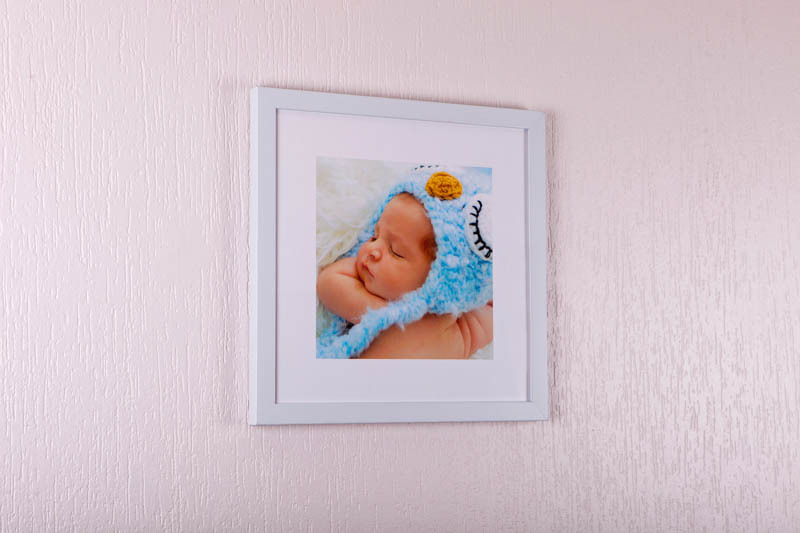 A white matting of 60mm is added around your photo to create a wonderful traditional art piece. 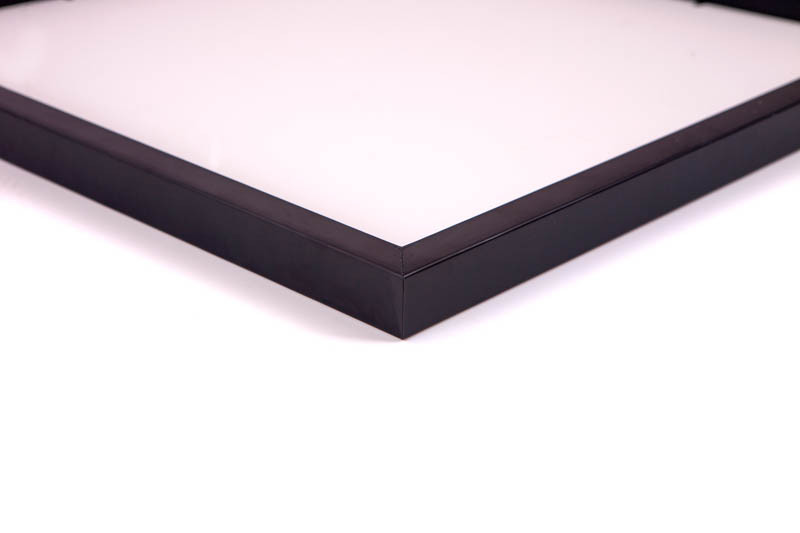 Your print is then mounted to a 3mm, high density foam board, and covered with a 3mm optically clear Plexiglas face. Your print is then expertly assembled together with our modern contemporary frames, which we offer in two colour choices, a slightly glossy modern white finish, or a dark satin black finish. All frames are supplied with hanging accessories.